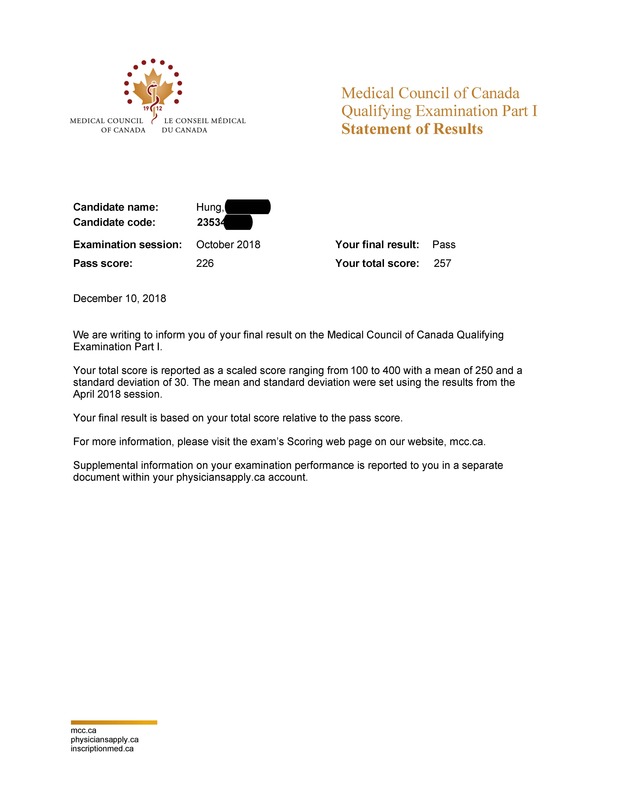 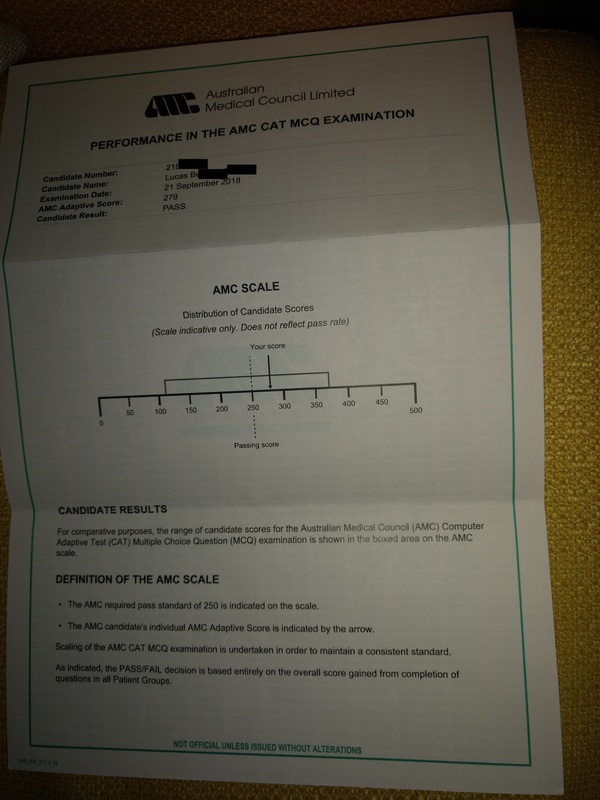 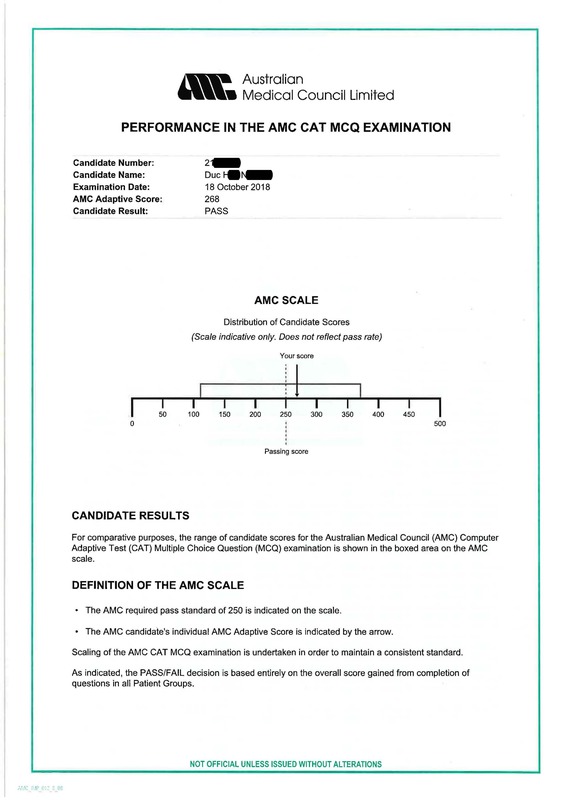 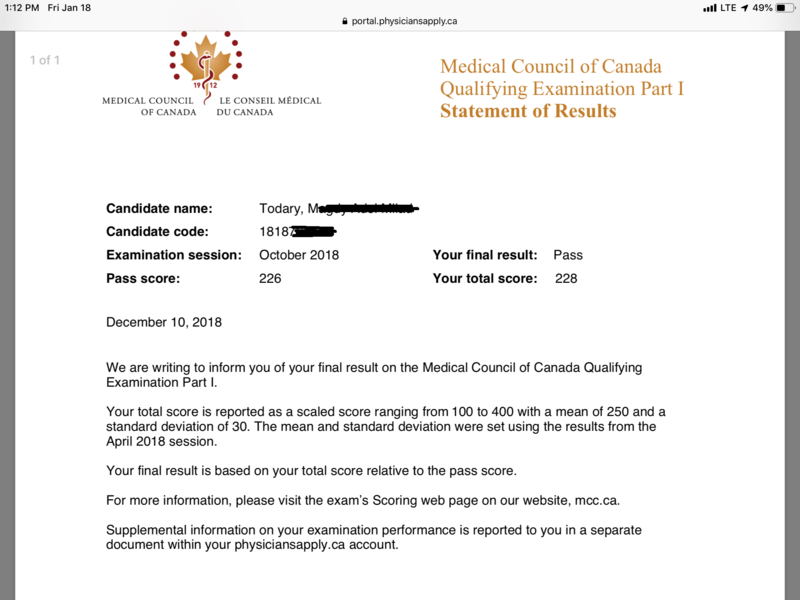 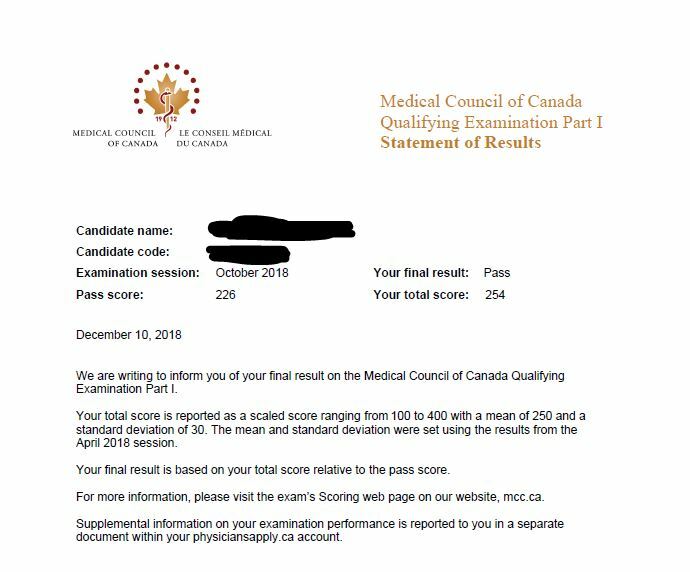 I used Canada QBank in my final year of medical school to study for the MCCQE Part 1. 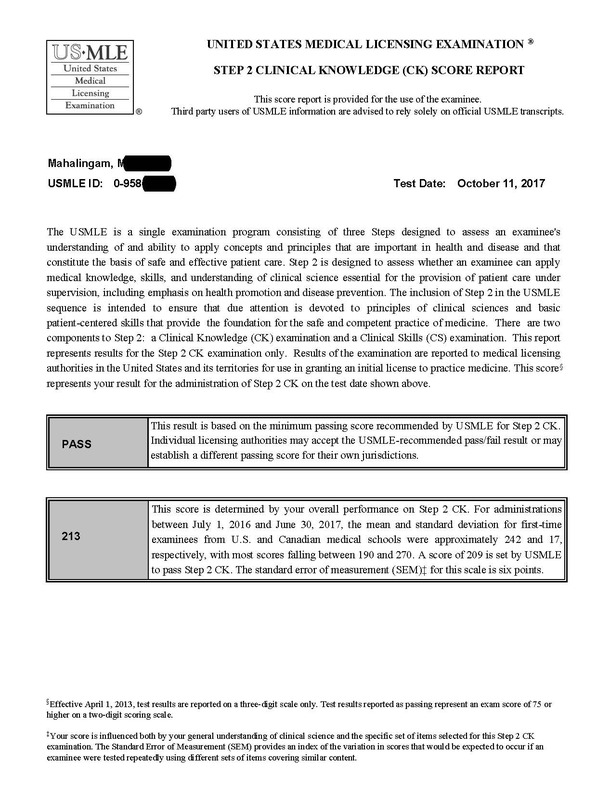 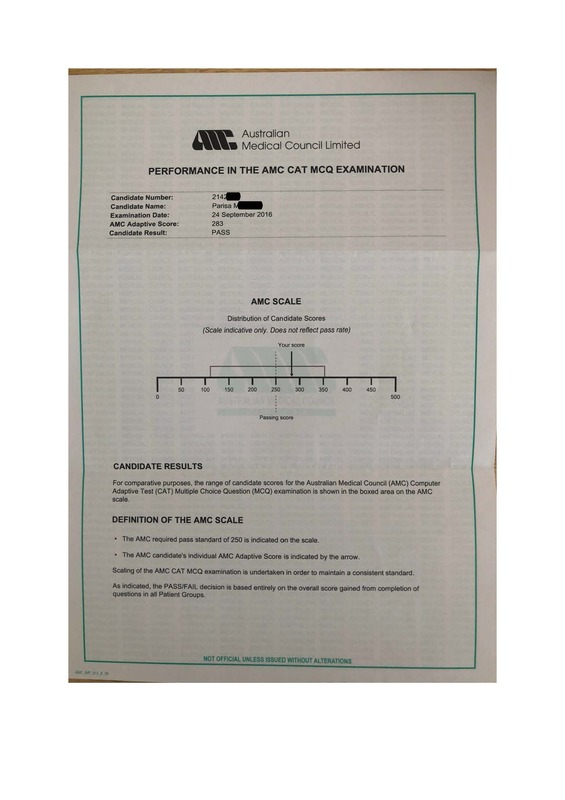 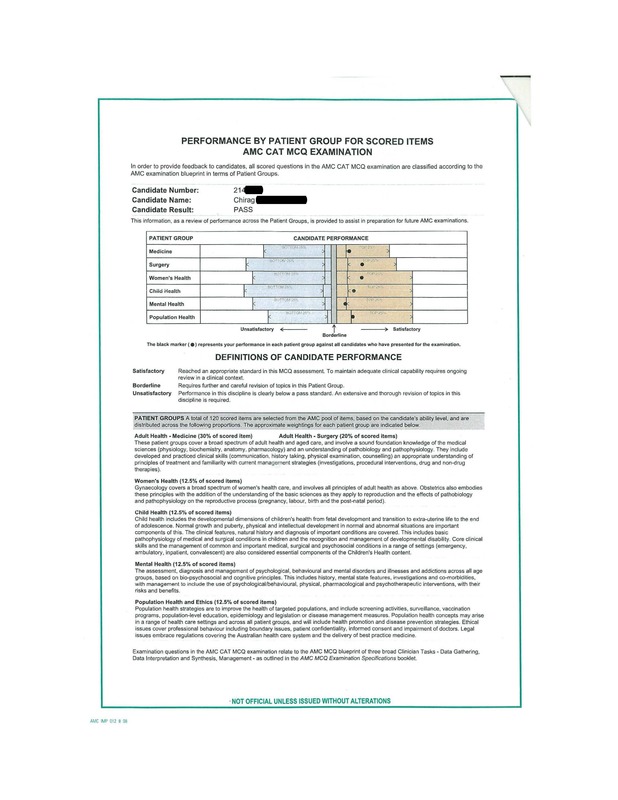 The questions were reasonably tailored for the exam in terms of formatting, style, and content compared to other question banks. 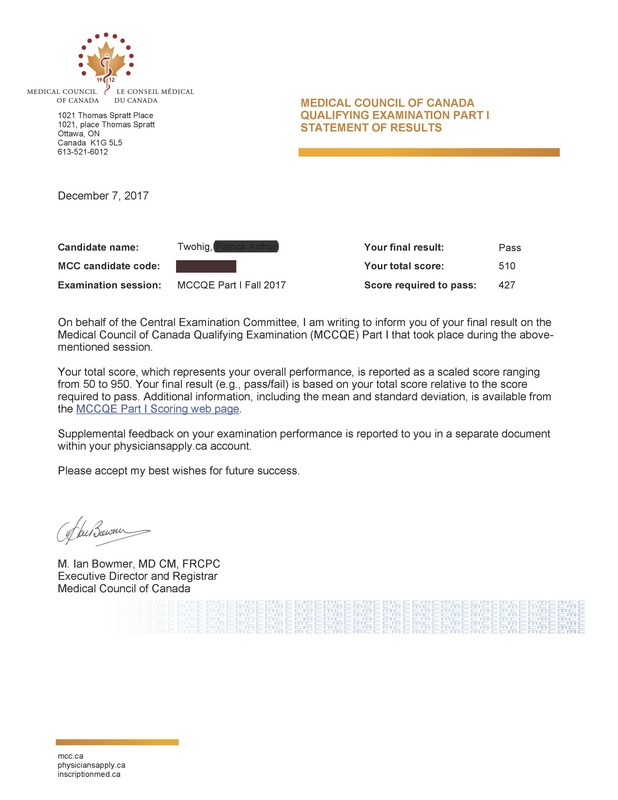 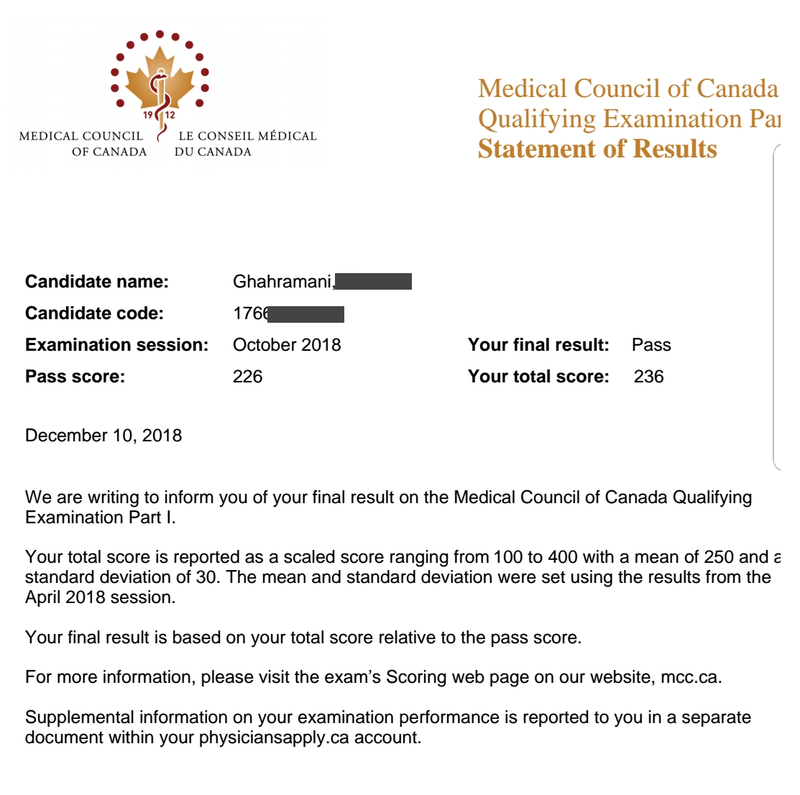 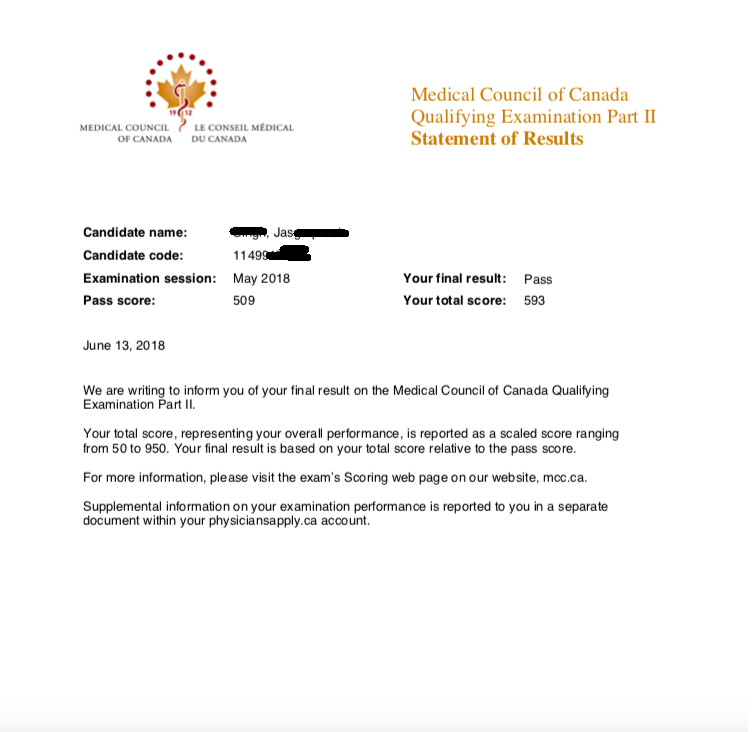 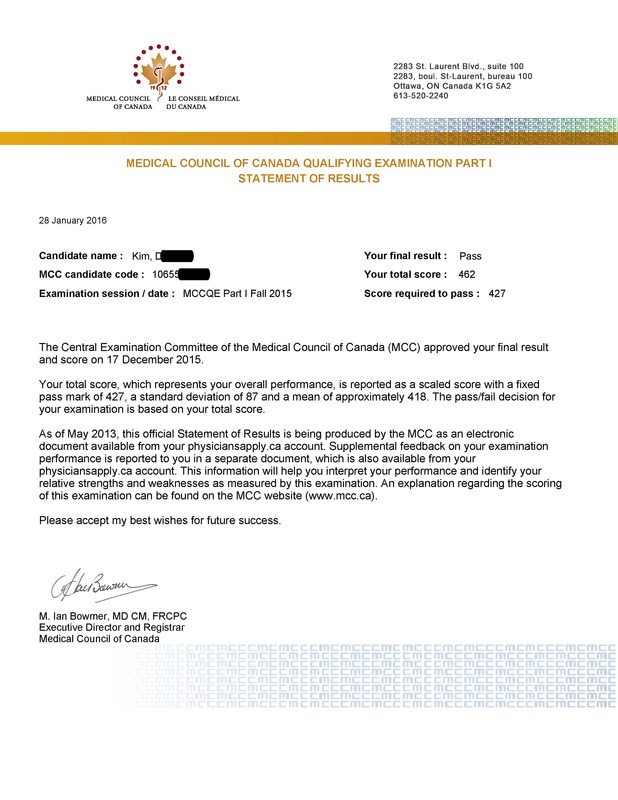 Overall I would recommend Canada QBank for MCCQE1 preparation.